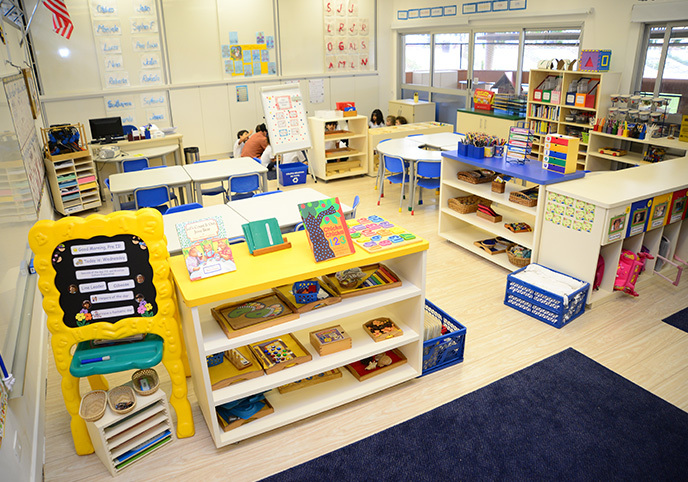 The ECEC building has a multipurpose room for classes in music, arts and movement. The school has an artesian well and power generators. 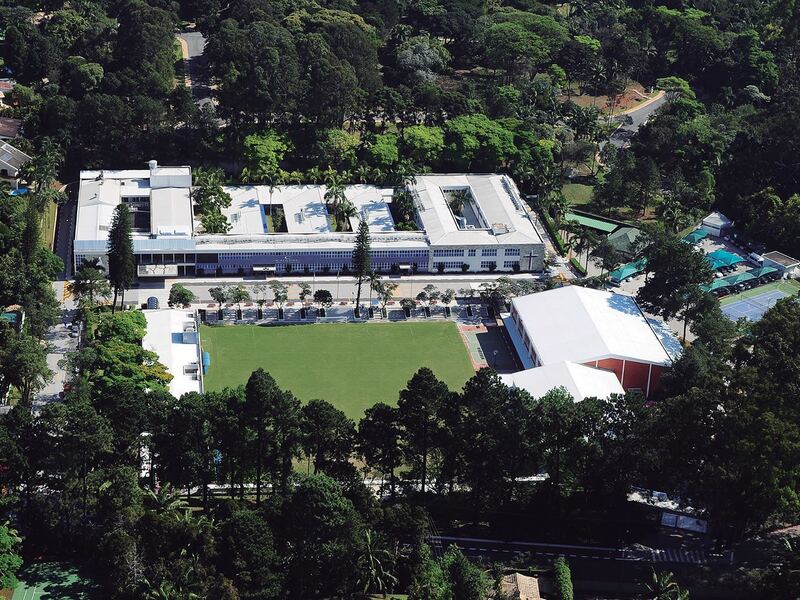 Additionally, buildings have been recently remodeled and all classrooms have air-conditioning units. Chapel’s campus is extremely safe, with a single entrance and a single exit. Cars and buses that transport students have access to the areas of the school, and all students are dropped off inside the school campus. Security cameras and staff monitor the buildings 24 hours a day, 7 days a week. Chapel’s two libraries feature resources for the enrichment of teaching-learning in planned, modern, and cozy spaces. The collection holds more than 36.000 books and subscriptions, with roughly 40 national and international periodical publications, including magazines and newspapers. Online electronic databases are also included, such as Newsela, EBSCO, Questia.com, and E-books from Tumblebooks.com. 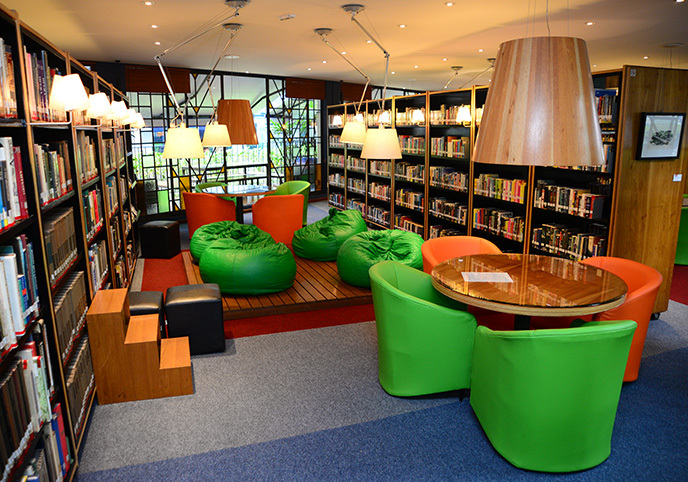 The elementary school library features a space that offers Makerspace workshops and a venue for lectures or exhibitions as well as regular activities. Every year, the library team organizes the Book Fair. The use of technology is part of the daily life of students and teachers. Classrooms are equipped with digital boards and projectors; there are three computer and multimedia laboratories; more than 280 networked computers; more than 84 Chromebooks; more than 60 iPads and a 3D printer. 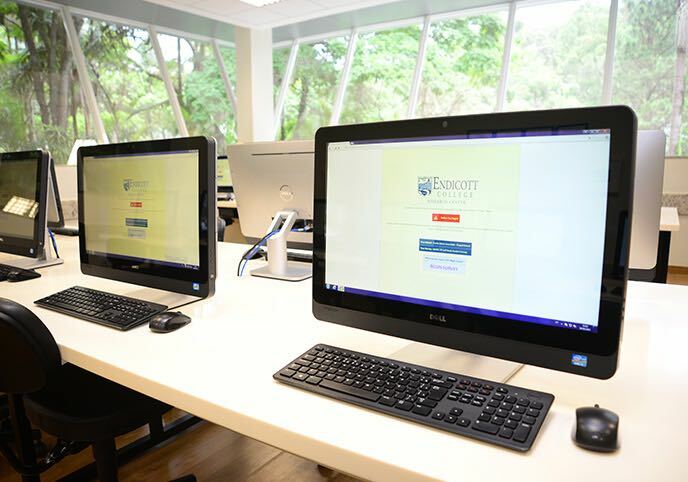 The campus has high-speed wireless network connections. Chapel is certified by Common Sense Media. At the beginning of each school year, elementary and high school students complete the organization’s Digital Citizenship Program, which covers online security, cyber bullying, and copyright laws, among other topics. In Kindergarten, students begin attending the computer lab once a week, making use of applications, games, and websites. The school uses the latest communication and collaboration tools in the classroom. Starting in third grade, e-mail accounts are available to students, with a restricted use for educational subjects, as well as other applications. Starting in fourth grade, students are allowed to bring their own devices for school use. In elementary and high schools, students work on communication skills such as presentation and creation of portfolios and desktop publishing. Sixth grade students develop the Chapel News, a news bulletin produced in groups with the use of iPads and video editing tools. In high school, students take mandatory and elective courses that are challenging and innovative. Eighth grade students take Computer Literacy as a mandatory course, which includes deepening digital citizenship, online research, computer graphics, using professional software, and an introduction to Programming, with the use of visual programming languages. There is an introduction to Computer Science class offered as an elective course for students in grades 9 and 10, where they learn web application development, digital languages and the development of mobile and tablet applications. There are also elective courses for students in grades 9 and 10 which offer graphic design with professional image editing and layout tools. Broadcast Journalism is a new elective in which students, with the help of a teacher, produce, research, film and edit a weekly news show.